Sapa is where many hidden natural wonders of the beautiful scenery by blending shades of blue mountains, golden harvest fields to create a picture perfect color for this airspace. Perhaps the main attraction of Sapa has made it a tourist destination in the most attractive summer 2015. Discover Sapa in summer 2015 with exciting tours will give you more great experience for yourself. What could be better than being conquered peaks with your feet, being watched blue mountains overhead and felt fragrant smell of the grain during the harvest season. Felt like you are returning to reality,forget the sorrows of life, be immersed in really wonderful nature. So why don’t you try once come to Sapa to feel the great taste of the life you deserve. - Book your train ticket or bus ticket if you walk. - Search for more information related to Sapa, such as travel company, dining venues, entertainment venues ..
- Warm clothes suitable for temperatures ranging from 18 to 25°C, low heeled sandals sneakers for walking. Preparing thoroughly before starting will help you have a fascinating 2015 Sapa summer tour. 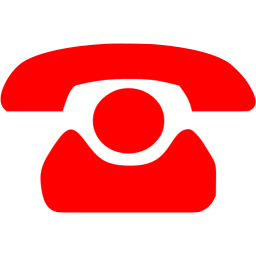 Besides, when using any service, you must refer to the price in advance to avoid having the unwanted situations in strange places. Hoan Kiem, Hanoi - The company specializes in consulting and providing tours of top quality today. 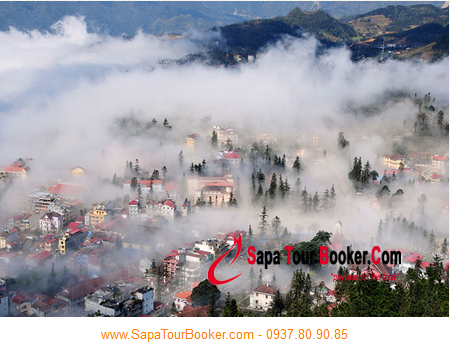 With many years in the field of tourism and direct building discover Sapa tours for hundreds of thousands of visitors, we are confident we will gives you the best tour of Sapa.